The TIBO Bond 4 is an ultra compact audo amplifier with Wi-Fi and Bluetooth Streaming capabilities built right in, all controlled by the free TIBO app. Thanks to the TIBO Bond 4 you can make any passive speaker a High Resolution wireless music streaming Hi-Fi speaker. 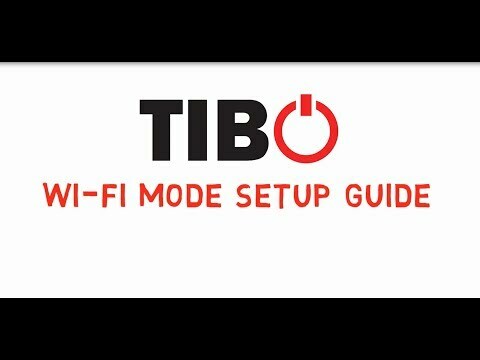 Simply connect the Bond 4 to your Wi-Fi network, download the free TIBO app to your smartphone or tablet and you’re ready to start streaming music, or you can stream via Bluetooth if you prefer. Bookshelf, floor-standing, outdoor, in-ceiling or in-wall. Bond 4 powers all the speakers you own and love. For non-stop outdoor listening, Bond 4 works with patio or poolside speakers too. If it’s on your phone you can stream it. Once you’ve connected up you can stream all the music from your smartphone or tablet. All your stored music plus streaming services such as Spotify, TIDAL, Napster, Tunein etc. is now available to listen out loud. The Bond 4 is also compatible with TIBO multi-room, multi-play system. Add other compatible TIBO products, such as Vogue, Sphere and Choros models and you can soon build up a comprehensive multi-room system around your home. 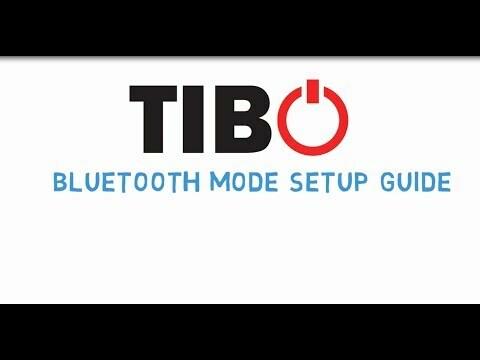 TIBO's free app doesn't just control the Bond 4 basic functions, it also lets you stream separate audio to different (compatible) TIBO devices. This means that Spotify might be streaming to your bedroom while TIDAL is streaming to the kitchen speaker. TIBO Bond 4 supports audio streaming from smartphone, tablets, PC, DLNA enabled NAS servers or your favorite music service over your Wi-Fi network. Control music all in one place. The easy to use TIBO free play App for IOS and Android turns your smart device into a high powered remote control. Bond lets you enjoy your music everywhere. Synchronize music throughout your home or play different music in each room from your smart phone, tablet or PC.